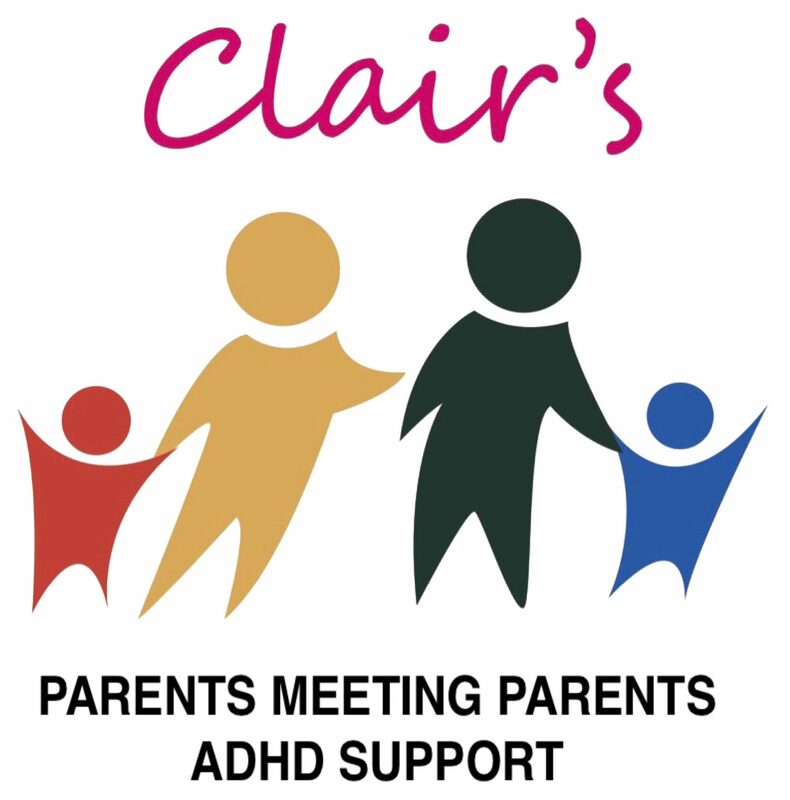 Welcome to Clair’s Parents Meeting Parents ADHD Support supporting parents and carers of children with Attention Deficit Hyperactivity Disorder (ADHD) and its comorbidities since 2015. The group was originally founded as a coffee morning in 2015 by Clair Hodgson. She started the group up when her son was diagnosed and she realised there was a lack of services available to families supporting children with ADHD in the area. The ADHD Foundation, which is based in Liverpool, was able to supported Clair in forming the group ‘Parents Meeting Parents ADHD Support, as they were at that time commissioned in St Helens. Since then the group has grown and we are now constitutionalised with a motivated committee, all of whom have personal experience of the daily challenges faced by those with ADHD. The name was changed in 2017 to ‘Clair’s Parents Meeting Parents ADHD Support’ in recognition of Clair’s tireless dedication and enthusiasm. Clair herself being diagnosed with ADHD in 2016. In December 2018 we became a Registered Charity. Although we are based in St Helens, we are open to anyone from anywhere if you can travel. To support parents, carers and families with a family member diagnosed or on the pathway to diagnosis of ADHD by providing inclusive activities and regular support. To raise awareness of the condition of ADHD with in the membership. To be a point of call for more information regarding the condition of ADHD. To work together to give each other comfort and support. If you have a child that you care for that has been diagnosed with ADHD or awaiting for a diagnosis. Please contact us and have a chat with Clair, come along to our support group meetings and meet other parents and carers. We currently hold a day and an evening meeting once a month, where parents and carers get together to share experiences in confidential and relaxed atmosphere. It is good to talk with people who are in the same position. This enables us to share ideas, support, guidance, an understanding shoulder or just the opportunity to escape the caring role. We have speakers who cover a range of topics that affect the members and their families such as sleep issues, dental hygiene, understanding ADHD and stress reduction. We access ADHD training events, most recently with ADHD Foundation and Witherslack Group. Many of our family members find themselves becoming isolated and lonely due to the behaviour their children and the judgement they get from the general public and parents of children with other conditions who do not understand the effects of ADHD on an individual. We strive to reduce the feelings of isolation and loneliness by provide additional activities and outings to support families. These outings have proved to be invaluable to the families as they help them access fun activities together as a family. There are many families in our area who are affected by this condition. The CCG can not give us exact figures but working with prevalence figures (2.5% adults, 5% children with population of 175k adults and 25k children) they have given us an estimate of 4400 adults and 1200 children.